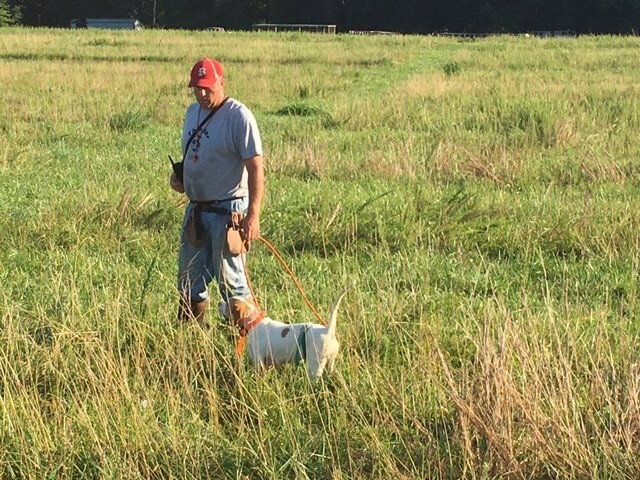 Matt training a six month old pup out of Honky Tonk Attirail and Dennis Bad River Rosie. Unbelievable nose and style. 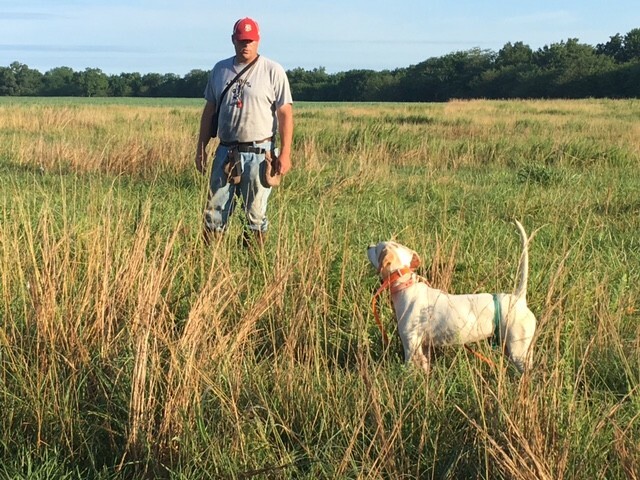 SIX MONTH OLD PUP OUT OF HONKY TONK ATTIRAIL AND DENNIS BAD RIVER ROSIE. 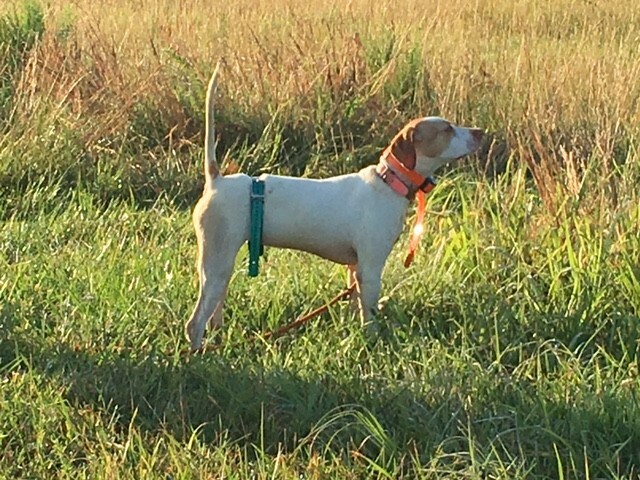 LOOKING FORWARD TO HUNTING THIS ONE.